I don't generally give a damn about the corporate circle-jerk that is E3 (or any trade show for that matter). It's usually a bunch of cringe-worthy presentations of lofty promises and over-hyped trailers and tech demos that are rarely (if ever) representative of the final product. However, there is one game announcement that caught my attention this year, and that is From Software's Sekiro: Shadows Die Twice. That's right, it has been confirmed that the mysterious Shadows Die Twice teaser is not a sequel to Bloodborne or Dark Souls, or even to Tenchu, as many fans had speculated. 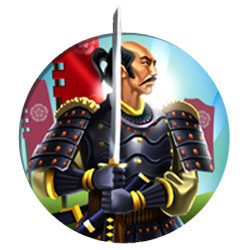 It is a new IP that takes place in a feudal Japanese setting (similar to Nioh). Sekiro does not have a firm release date, and is slated simply for "2019". So it may still be over a year away. As much as I love Bloodborne, I am actually pleased to see that this is a new IP rather than a sequel to Demon's Souls, Bloodborne, or Dark Souls. 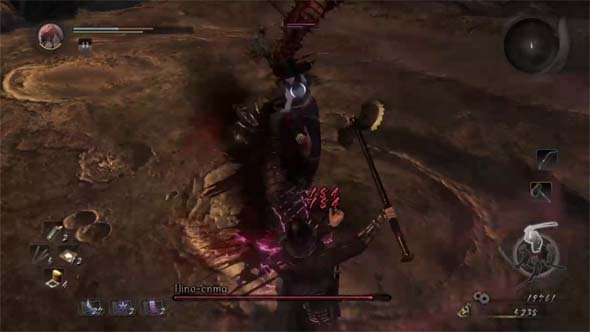 FromSoft always seems to thrive when introducing a new IP, even though all the Souls-Borne games share many themes, plot elements, and mechanics between them. FromSoft's track record with sequels has been ... shaky at best. Neither Dark Souls 2 nor Dark Souls 3 are "bad" games. I still sunk something like a hundred hours into each -- with no regrets. Neither of them, however, comes close to touching the brilliance that was on display with Demon's Souls, Dark Souls, and Bloodborne. Besides, the Lovecraftian cosmic horror nature of Bloodborne makes a direct sequel risky. A sequel would almost necessarily have to further expound upon the Old Ones, the Pthumerians, the Healing Church, and the relationships between them. The more we know about these entities, the less mysterious and unknowable they become, and the less horrific the cosmic horror becomes. A sequel that removes the mystery surrounding the Old Ones, and which further empowers the player character would not only result in a weak sequel, but would also retroactively damage the first Bloodborne by providing answers to questions that were best left -- not only unknown -- but also unknowable. E3 Announcement trailer for From Software's new IP: Sekiro: Shadows Die Twice. Fortunately, a direct Bloodborne sequel is not in the works -- at least not yet. Instead, we have a samurai-inspired hack-n-slash that looks like FromSoft's direct response to Nioh (which is, itself, receiving a sequel and some additional competition soon). Sekiro seems to put a lot of emphasis on sword play, including parrying with your sword (rather than with a shield). 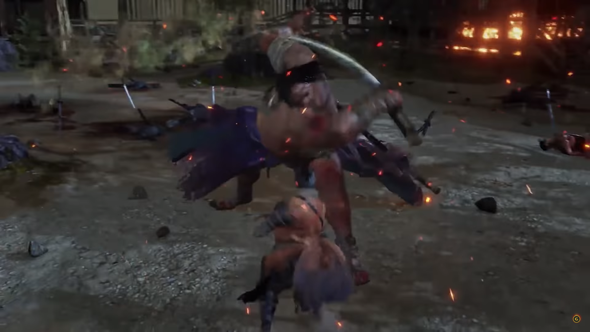 It's unclear if the player will have access to other types of weapons besides a katana, or if the katana will include multiple stances or combat styles similar to Nioh. In any case, I expect the swordplay in Sekiro to be much more technical and precise than in the Souls game. 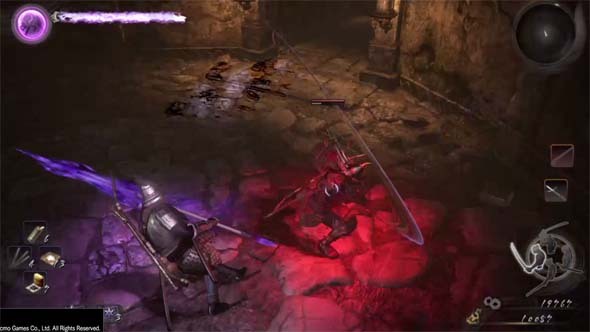 Sekiro seems to use the sword for parrying, rather than a shield.